If you’re an artist or would like to become one you’ve probably heard that ballpoints are not a good art instrument. While this is not the case, there certainly are better ones. Fountain pens are generally accepted to give a better writing performance than ballpoints. And the Bic disposable fountain pen seeks to combine the smoothness of one with the convenience of the other. 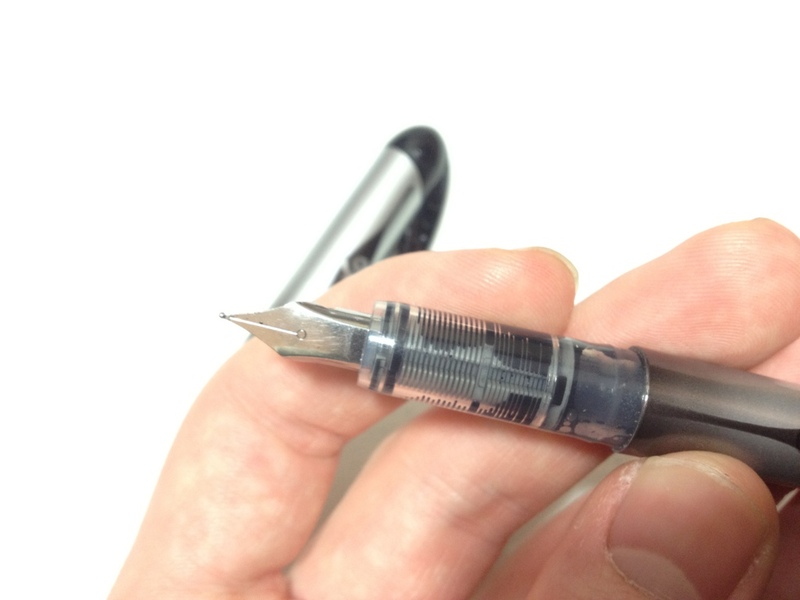 The body of the pen is a smooth torpedo in the classic fountain pen shape, though a little smaller. 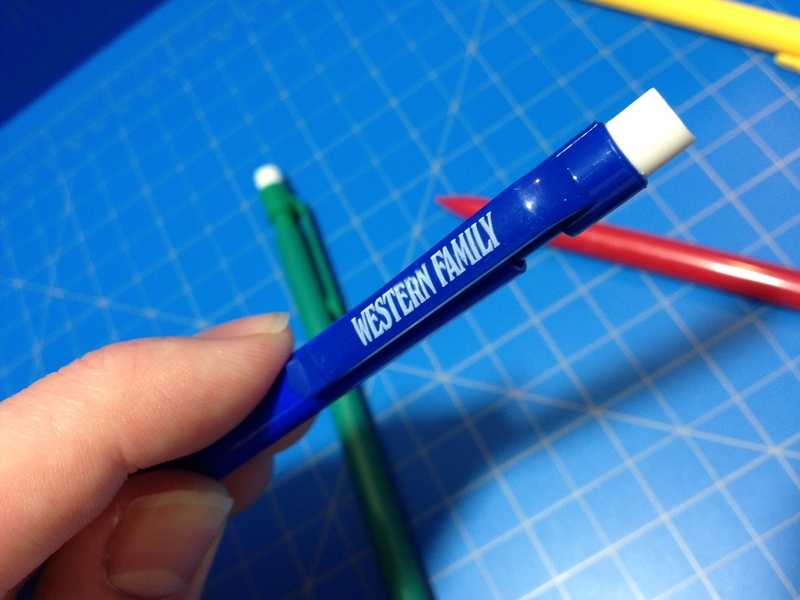 The cap has an easy-to-use clip attached solidly to the top that is both sturdy and tight. There is a partial ink window and logos along the otherwise silver-colored barrel, nothing else. Taking off the cap and looking at the (grip) section, the feed(er) is viewable though a clear tube. 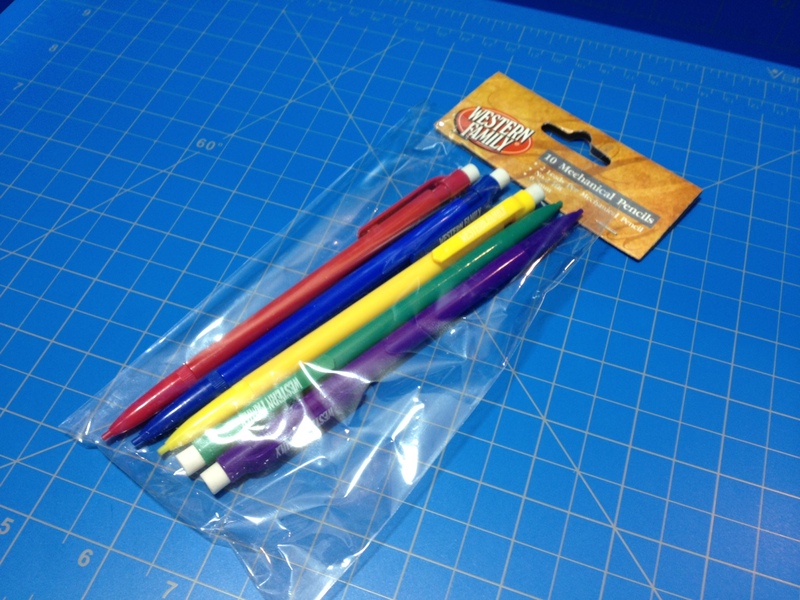 The section is much thicker than a ballpoint and easy to grip, though it may become slippery and has no lip at the end. 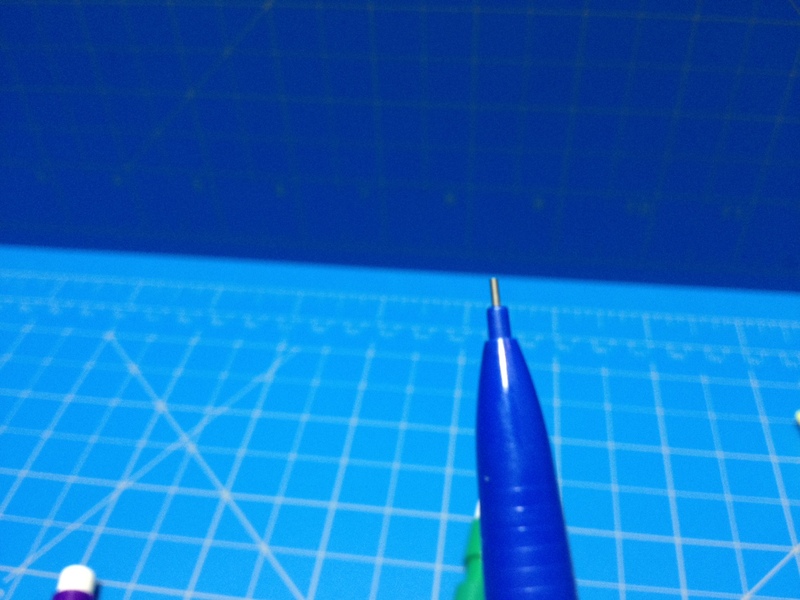 The nib (tip) is steel and ground to a medium point. It is unspectacular looking. As for writing, it is very good. Most of the money you pay likely went into the nib and it shows. 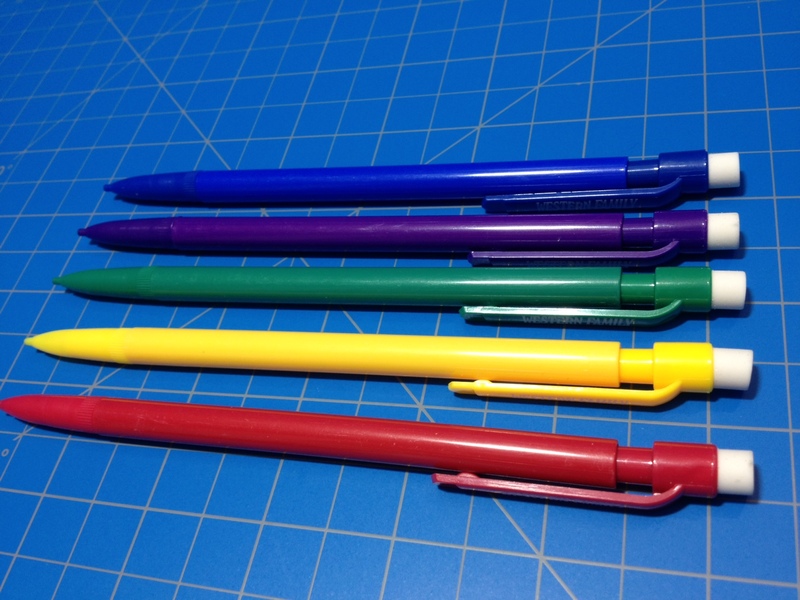 The pen writes smooth and effortlessly for the most part, but can be prone to feedback. The flow of the ink is good and it keeps up well. Speaking of the ink, it is surprisingly black, and unsurprisingly not waterproof. This ink will feather easily and take a moment to dry. I also don’t recommend using cheap paper, as the ink will bleed thorough, though not as bad as many bottled inks. There is a massive supply of the ink, though, so you won’t have to worry about this pen breaking your wallet particularly. 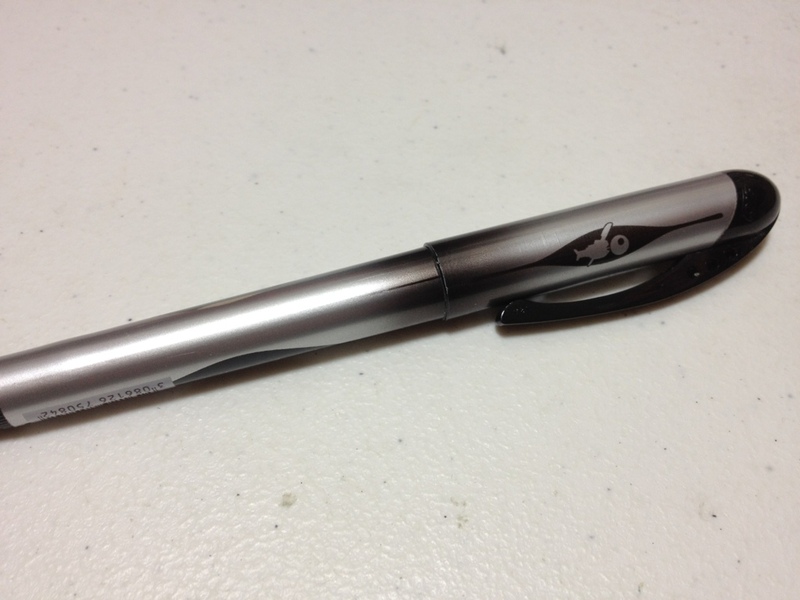 For a cheap pen ($2-4 a pen), this is a very nice one with a lot of okay ink. It writes well and draws the same. If you’re looking to experiment with fountain pens in your art or writing, and would prefer a slightly larger pen, this is certainly one to look up.